Get over 1,400 creative NewBlueFX video effects, presets, and tools in 129 plugins for an affordable one-time payment and perpetual use. Elements 3 Ultimate ($299): Over 250 presets in 21 plugins that simplify multi-step tasks. Essentials 5 Ultimate ($299): A full set of 29 essential video plugins and over 275 presets to perfect your video. Filters 5 Ultimate ($299): Featuring 27 color enhancing effects that let you easily recreate the look of film with color and grain, add organic light leaks, and enhance the quality of your footage. Stylizers 5 Ultimate ($299): Offers 35 video effects with over 400 presets that instantly transform your footage with energetic motion, vibrant light and stunning art. Transitions 5 Ultimate ($299): Over 400 presets in 65 plugins that provide cutting edge video transitions of 3D, light, color, and motion. 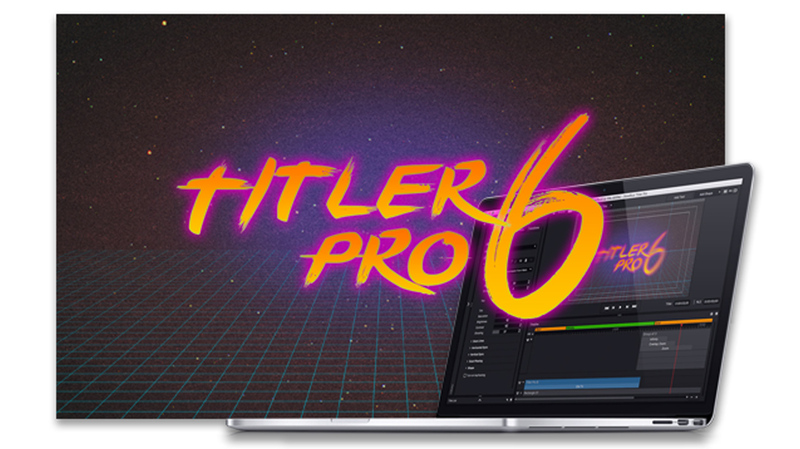 Titler Pro 6 Ultimate (reg. $499) Intuitive and powerful for animating titles, lower thirds, and backgrounds. 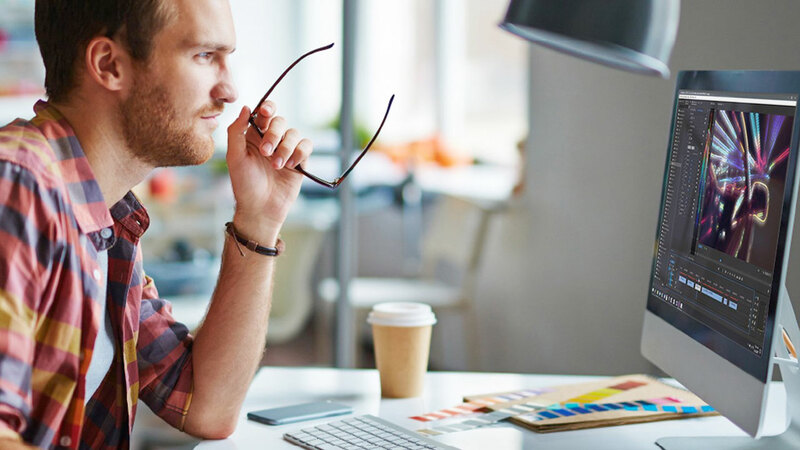 The template-based workflow makes it easy to jump right in and produce stunning titles in minutes. 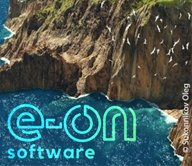 Compatible with Adobe Premiere Pro CC2018, AVID Media Composer, Davinci Resolve, EDIUS, Final Cut Pro X, and Vegas Pro. Elements 3 Ultimate helps you create and transform scenes completely through compositing. Combine visual elements from multiple shots into a single image. Combine visual elements, create living backgrounds, add drop shadows and more. Elements 5 Ultimate takes complicated processes and simplifies them. In addition to Titler Pro 6, TotalFX delivers our full line of video effects and transitions. 3D Blow Apart - Break, burst and shred between scenes with this action-packed plugin. 3D Bouncing Frames - Animate your scene transitions by adding bouncing frames within a picture. 3D Grid Explosion - Smash, splinter and shatter an image to reveal the next scene underneath. 3D Sliced Cubes - Layer cutouts of the next clip over the previous one. Air Brush - Airbrush your scene by smoothing colors while maintaining sharp edges. Aspect Ratio - Remove unnecessary video borders to create new aspect ratios. Auto Contrast - Boost colors in your image, creating a more vibrant and colorful picture. Charcoal - Transform a video into a drawing with the rough details of a charcoal sketch. Chroma Key Pro - Remove solid colors easily and convert them to alphas or create outlines and shadows. 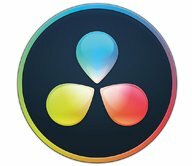 Color Fixer Pro - Fix color balance, saturation and brightness to produce the perfect image. Color Replace - Change the color of different objects without harshing the raw details. Colored Pencil - Simulate a drawing at the end of one scene that morphs into the next. Crop Borders - Remove unnecessary video borders to create new aspect ratios. Detail by Chroma - Focus on a color region, then sharpen the detail and boost the contrast. Detail By Luma - Separate your image into High and Low regions to sharpen, recolor and edit. Detail Enhancer - Sharpen image details by strengthening and darkening lines and edges. Drop Shadow - Create a shadow for overlays on any keying effect or animated matte. Earthquake - Simulate the motion of an earthquake by blurring, jolting and rattling your image. Edge Smoother - Soften edges of text and graphics to produce polished titles and pictures. Flash Remover Pro - Capture live events without worrying about distracting camera flashes. Flicker - Create natural lighting, such as firelight or reflecting water. Flying Picture-in-Picture - Create a picture-in-picture that adds emphasis to scenes without keyframing. 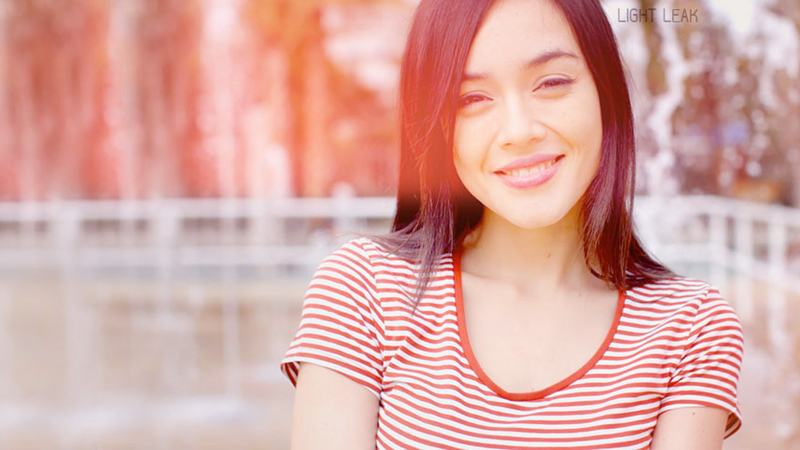 Gamma Corrector - Sharpen details and boost your image’s color, saturation and warmth. Garbage Matte - Limit the area on your image where other effects in the chain can display. Halovision Plus - Re-create the look of bokeh lighting with a halo of light around objects in your image. Halovision Plus - Use halo-like auras around objects from one clip to blend your scenes together. Hand Drawn - Create dark lines layered over vibrant colors, transforming your video into a hand-drawn sketch. Impressionist - Create a colorful abstract painting out of your video. 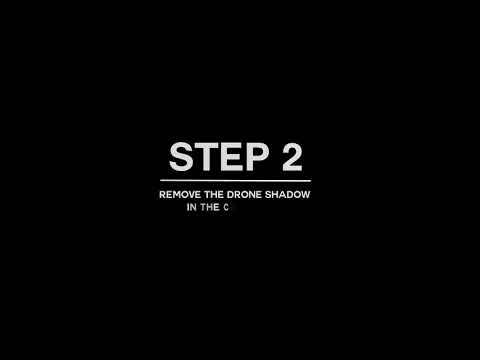 Legal Level - Use this frame-by-frame warning for out of spec areas within your video. Lens Correction - Correct lens distortion to improve quality, or add it for a fisheye view. Letterbox - Frame your video appropriately with these preset borders. 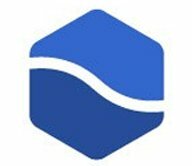 Mosaic - Transform your video into a mosaic by creating sequences of tiles. Mural - Manipulate color patterns and focus to turn your picture into a solid shaded painting. Neon Lights - Create colorful pockets of light by enhancing the edges of your video frame. Noise Reduction - Remove harsh noise in the image, especially in old, analog video. Paper Collage - Remake your video into layers of colored strata. Paper Collage - Blends between two clips as it builds the video image from layers of colored paper. Pencil Rubbing - Virtually sketch over the objects in your video. Pencil Rubbing - Draw a sketch over your video template with virtual smudges, lines and ink. Picture-in-Picture - Add 3D geometry, borders, shadows and reflections to selective clips within your video. Pixelator - Obscure faces, license plates, logos and more using colored blocks. 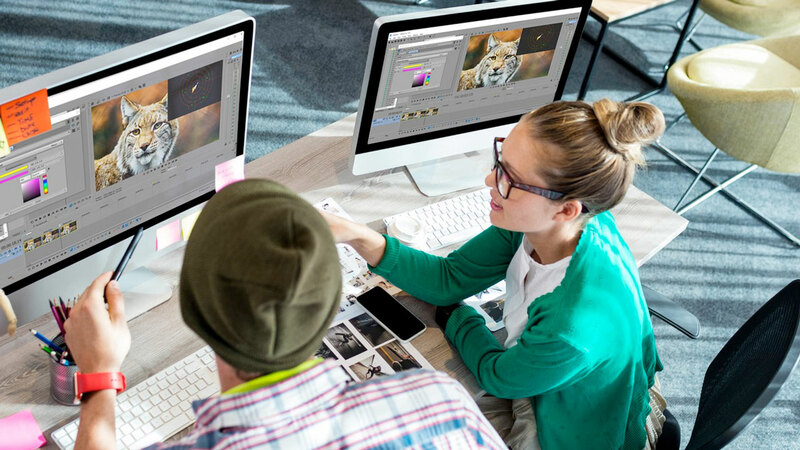 Progressive Stretch - Format your video into widescreen without sacrificing image quality or black sidebars. Proportion Helper - Use these preset templates as a guide to creating professional compositions. Quick Pixelator - Blur certain objects or people within your video without tedious keyframing. Region Scope - Zoom in or select a specific region to inspect all forms of information. RGB Shift - Separate the red, green, and blue elements within an image to create an edgy look. RGB Shift - Separate red, green and blue objects, then shake them into the next image. Rolling Waves - Simulate the effect of water washing over your video by warping your scene into waves. Scanner - Shift in and out of scenes with a fluorescent beam of light. Selective Focus - Blur the surroundings of a region, object, or person to highlight it directly. Selective Touch Up - Smooth or blur specific regions to remove subtle imperfections. Sharpen - Refine your video's image and enhance its definition. Shear Energy - Create a shear, blended motion effect by blurring the image on two axes. Shiny Fog - Blur a scene into a chrome-like fog that vanishes to reveal the next. Shredder - Create artistic scene transitions by cutting your image into patterns. Sketch - Draw lines and edges artfully to blend scenes together. Skin Touch Up - Soften wrinkles and remove blemishes without retouching an entire image. Smear - Scrub an image into a blurred picture that sharpens into the next scene. Stabilizer - Eliminate shaky footage using a powerful analyzer to get a smooth, jitter-free video. Titler Pro 3 - Design titles, lower thirds and rolling credits in your preferred NLE. Video Tuneup Plus - Use versatile color and luminance controls to refine contrast, hue and saturation. Warp - Distort the objects and colors with blurred lines and simulated camera movements. Wave - Create fun and effortless scene transitions that melt, ripple and warp. Wiggle - Warp and distort your image with a fun-house mirror style. Zoom - Blur and pan rays dramatically across the scene to move between cuts. Zoom Blur - Dramatically pull into video, creating the effect that you’re flying into the screen.